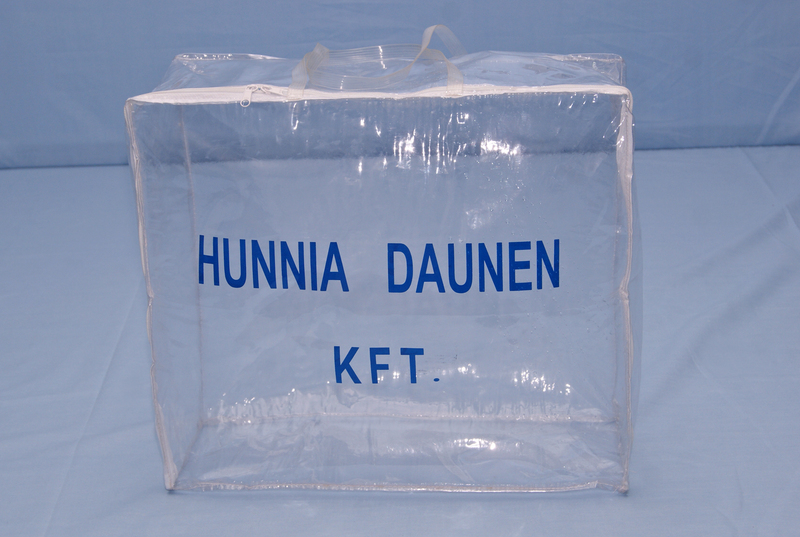 Carry bags | Hunnia Daunen Kft. Practical, it is suitable for transportation and storage as well. You can easily carry the bedclothes in it during trips. You can save the bedclothes and clotes in it, which you don’t use.